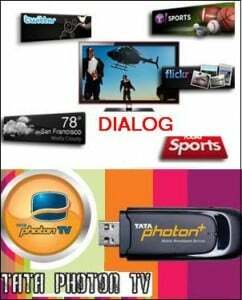 India’s a leading dual-technology telecom service provider Tata Teleservices Limited (TTSL), has announced the launch of DIALOG, a product that enables its Tata Photon Plus (CDMA EVDO Data Card) Postpaid and Prepaid subscribers to connect to the Internet on their television set itself, transforming the TV set into a multimedia device. 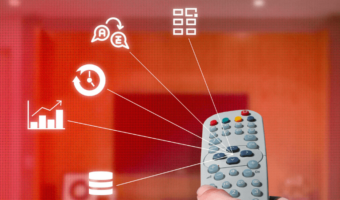 With the DIALOG it will be possible through data cards from Tata Photon Plus and Whiz which will turn television into an intelligent multimedia device and customers can access the Internet without a desktop or laptop being needed. Dialog will be available at Rs.6699 with Photon Whiz and Rs.7699 with Photon Plus. 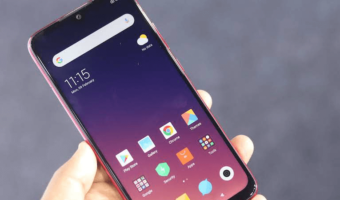 Initially it is being launched in Chennai and Kolkata Metro circle and progressively it will be introduced across India. 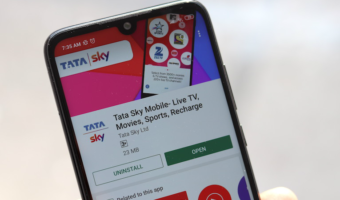 The product has been specially developed by TCS for segments which have television set but do not have desktop or laptop.The DIALOG will be available across cities and after a three-month test run. Hi this is a very good idea but i cant understand what is whiz ? and its need can u explain me about it?